I loved our wedding. I couldn’t have asked for a better day, it was just our style and everything came together like we wanted. However, there were many times during the process I thought about elopement. If you are a bride who doesn’t want to deal with all the work and money that a wedding really requires, you can still have a beautiful elopement. 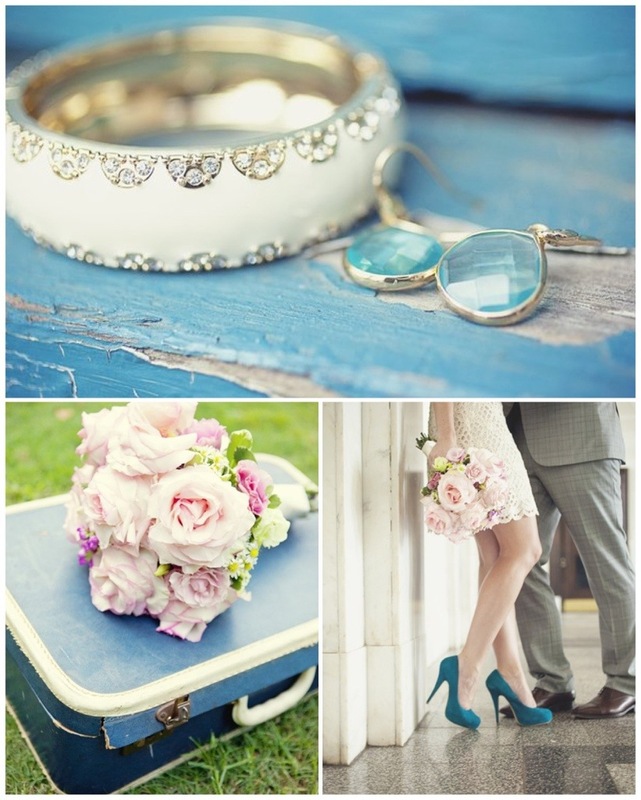 I decided today, to share some tips to a gorgeous elopement. First, spend your money on an AWESOME photographer. You will not regret it. Getting the best photographer you can will really help create wonderful memories for you. All the best pictures at elopement are these private moments between the two of you, that may not necessarily have been captured in a big wedding. 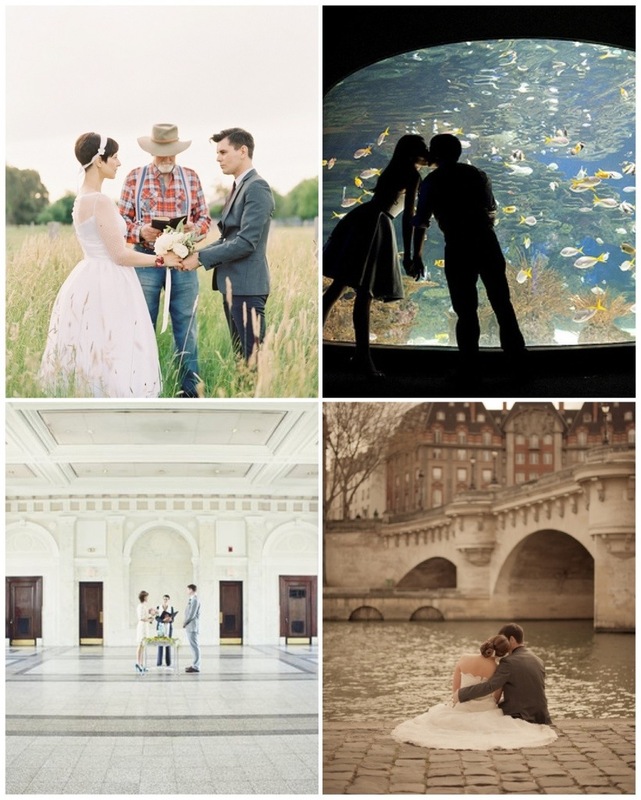 Some City Halls are very beautiful, but no one says you have to get married there. For a small wedding of you both and the officiant most likely you can stand anywhere for free and get married. Why not pick a beautiful place that means something to you? Including details help your photographer tell a story of your day. Have a gorgeous bouquet, statement jewelry, or maybe a great pair of shoes. And lastly, tell people about it! Everyone is going to want to know you got married! Why not send out an adorable announcement? Has anyone eloped? 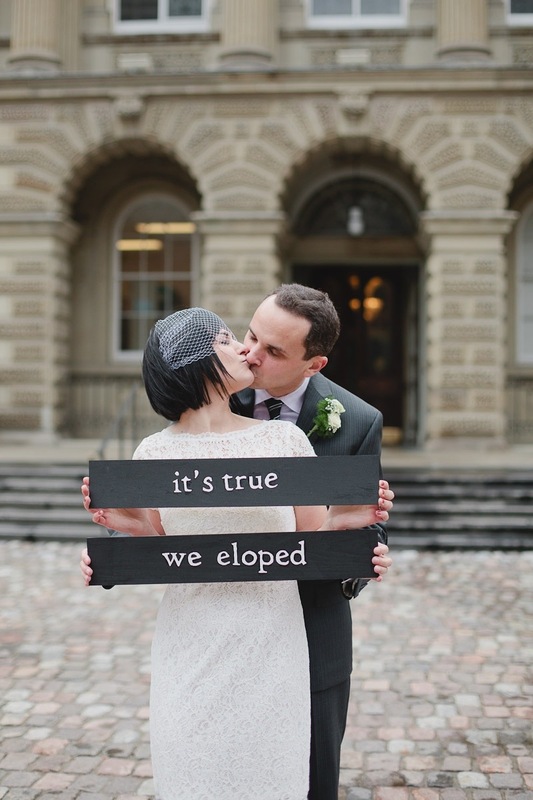 Or, if you had a big wedding, and you had to do it over, would you elope? 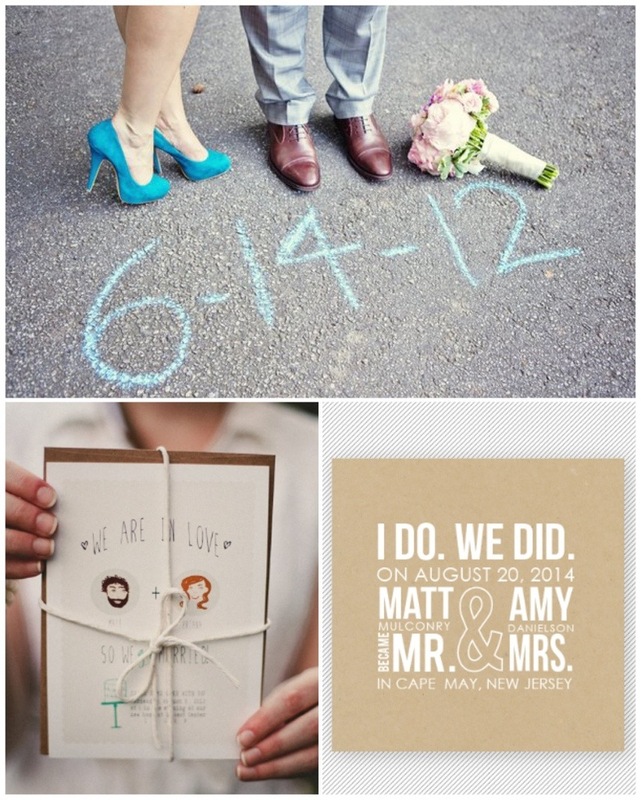 My fiance loves the idea on a wedding for two instead of an “elopement” – all the details but minus the humans haha! Would love to know if brides regretted their decision on eloping or if they felt more validated on their choice afterwards… I think I think too much haha! Am I Brave Enough To Trash The Dress? Get all the updates on the wedding progress!